You do not have to build your own print room, or even pay enormous fees for large print runs, to publish your own material. There is a great article on self-publishing by PCPlus.co.uk which looks at the harsh realities as well as the opportunities. It introduces the term 'Print on Demand' (POD) which refers to the process of your book being printed only when somebody orders a copy. A good example of a POD company is Lulu.com which allows authors to sell books on-demand. Its Paperback Section has a handy cost calculator which shows the manufacturing cost of a single copy (perfect bound, 100 pages) to be almost £4. A print run of 1000 is still over £3 per copy, but a batch of 8000 costs £1.50 per copy. Economies of scale obviously help, but the point is that it is possible for you, the author, to promote your material without having to stump up thousands for a batch of books that might never sell. You can control the print volume according to your sales, allowing you to benefit from volume print runs when you know they will sell. 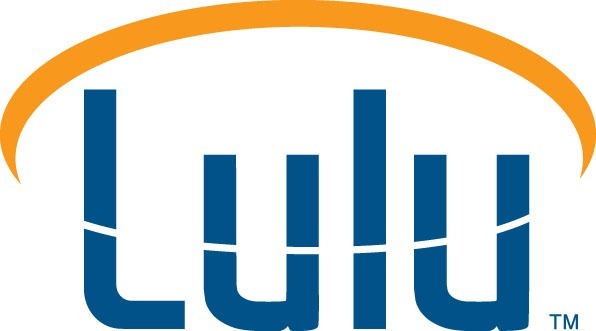 Lulu.com claims to attract over 100000 visitors a day, and 15000 signups a week. The CEO is Bob Young, co-founder of RedHat and co-founder of the Center for Public Domain. Lulu.com makes things convenient for buyers, too. A book may have a preview, allowing you to get a flavour. You can also simply download the book, at a much reduced charge, instead of ordering a paper copy. A very similar outfit is CafePress.com which actually provides a much wider printing service - mugs, T-shirts, posters, etc. They also have an affiliate program through Commission Junction, which gives you more marketing opportunity. CreateSpace which offers on-demand production of Books, DVD, Digital Content, and CDs. The IET recently reviewed Lightning Source which offers print-on-demand. The IET article contains various claims from the company about being unique, which of course they are not. Also mentioned in the article, a publisher that uses them is Packte Publishing.